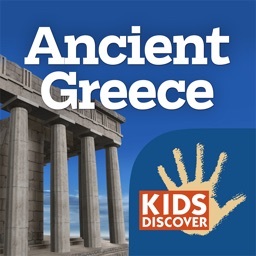 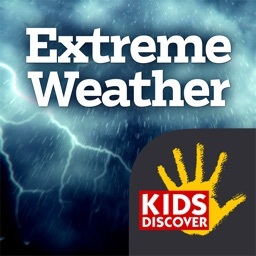 Another fantastic educational app from Kids Discover. 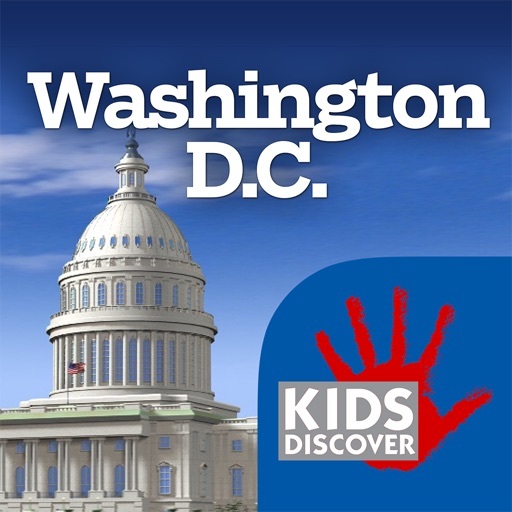 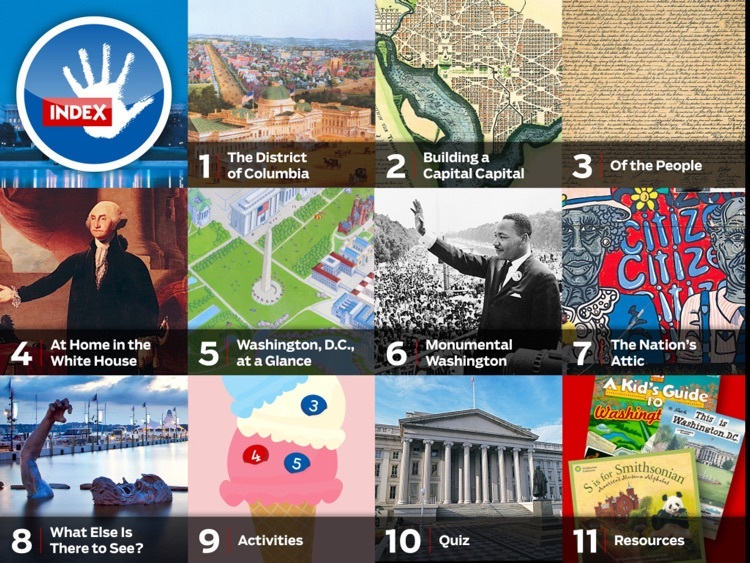 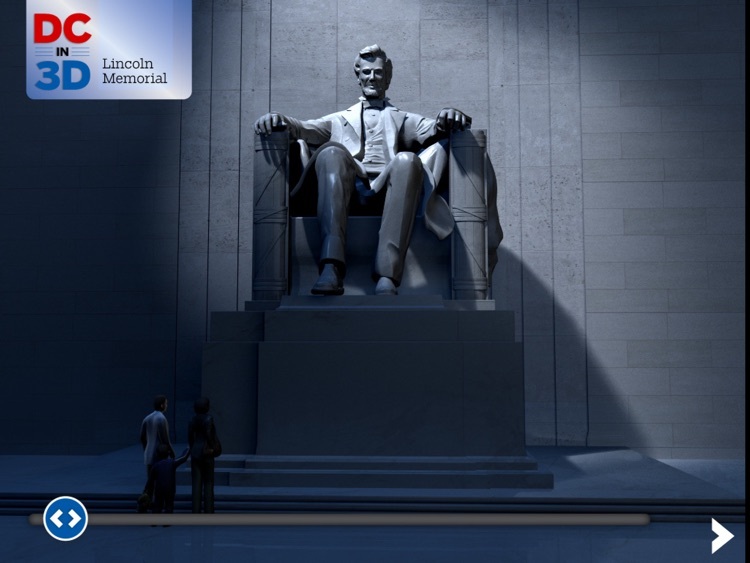 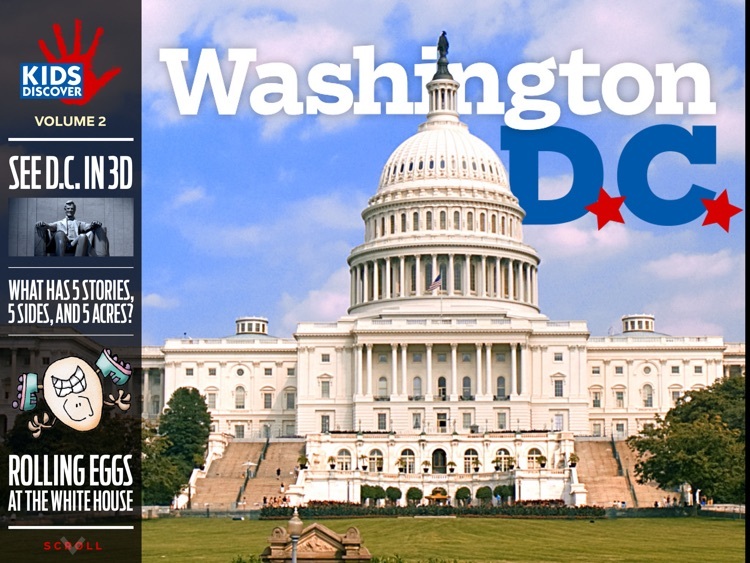 This time your child gets to learn all about Washington D.C.
Take a tour of Washington, D.C.—past and present—with 3-D animations of the White House, Capitol Building, and Lincoln Memorial. 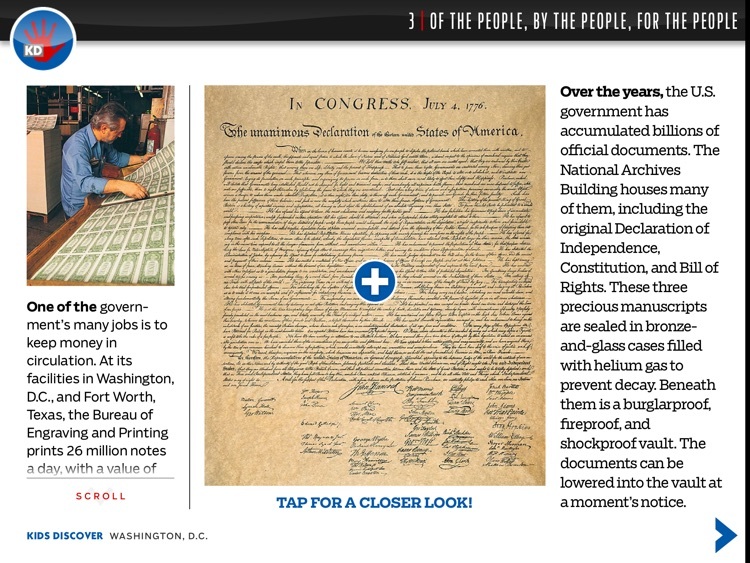 You'll also enjoy interactive maps of the city, as well as a detailed look at the Declaration of Independence. • The History of Washington, D.C. 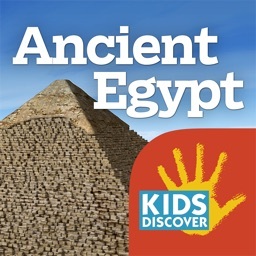 KIDS DISCOVER has been creating award-winning content for kids for over 20 years. 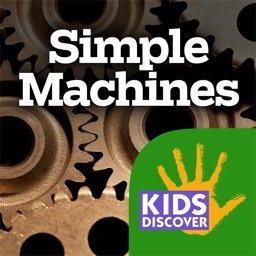 KIDS DISCOVER apps are always AD-FREE. 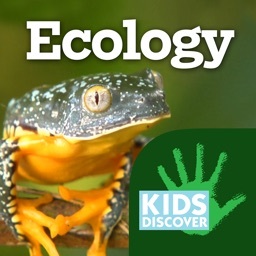 To learn more about us and our mission to inspire kids, feed their natural curiosity, and instill a love of reading and learning, please visit us at www.kidsdiscover.com. 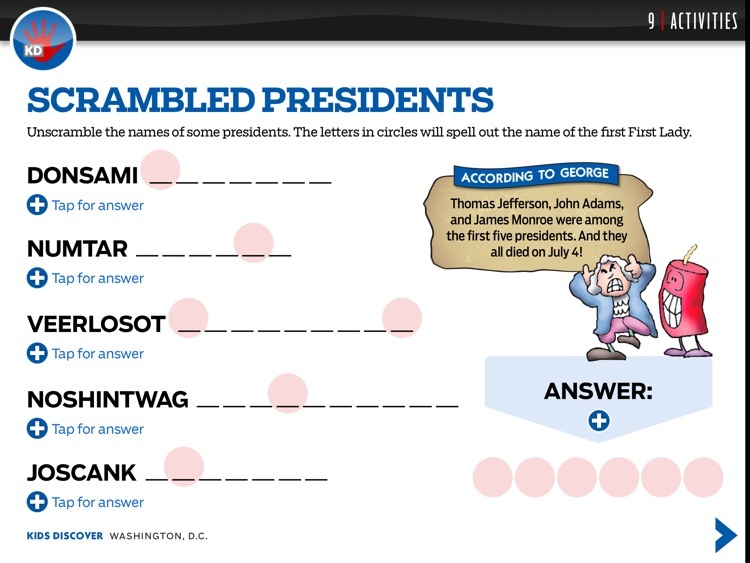 Today’s AGF list includes a fitness app, an educational app, and a photography app.